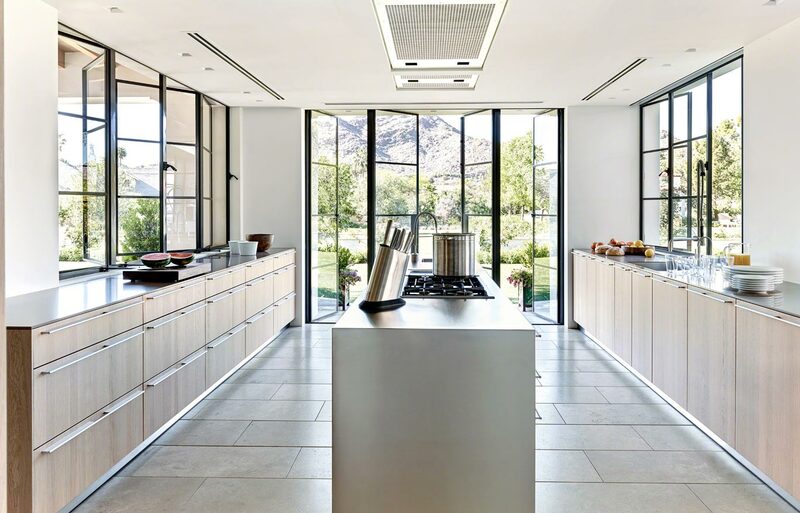 This project began as a new construction project in Paradise Valley, Arizona. 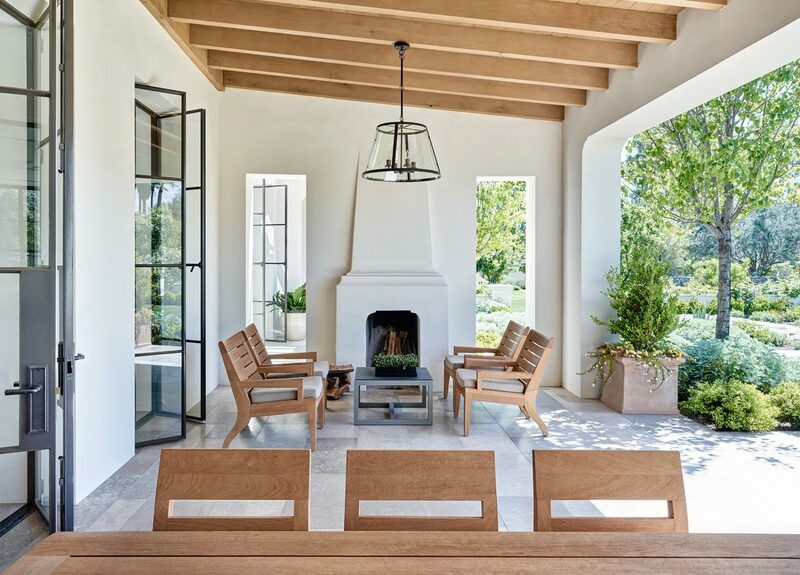 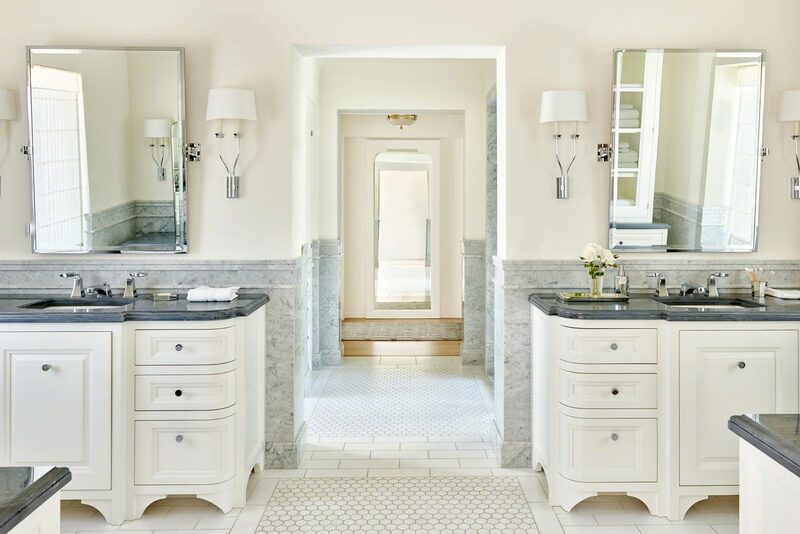 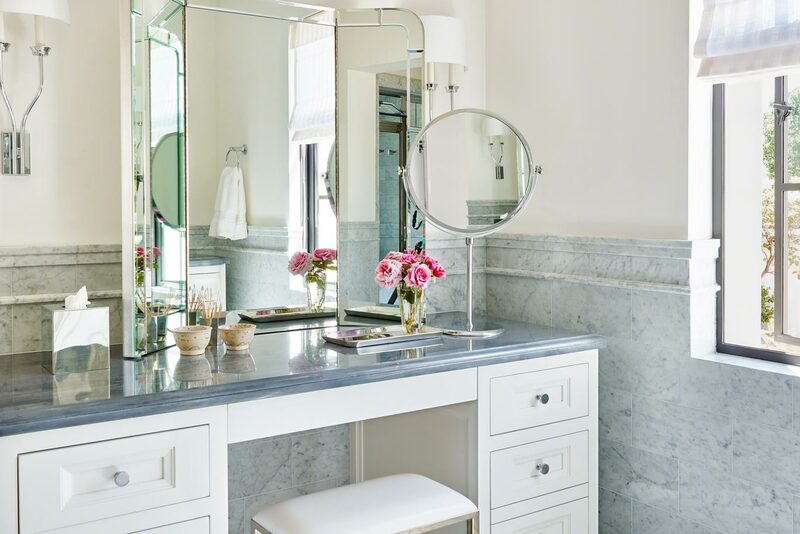 The architectural styling, by Candelaria Design Associates, beautifully reinterprets the traditional Santa Barbaran styling of famed California architect George Washington Smith. 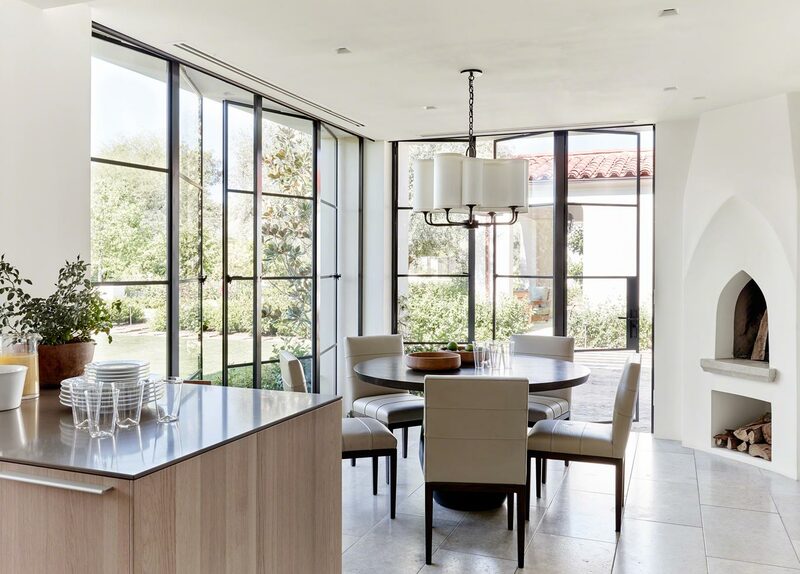 The client had a vision of building a Santa Barbara style home, but fusing into the design scheme art deco inspired antiques, modern art and a bulthaup kitchen. 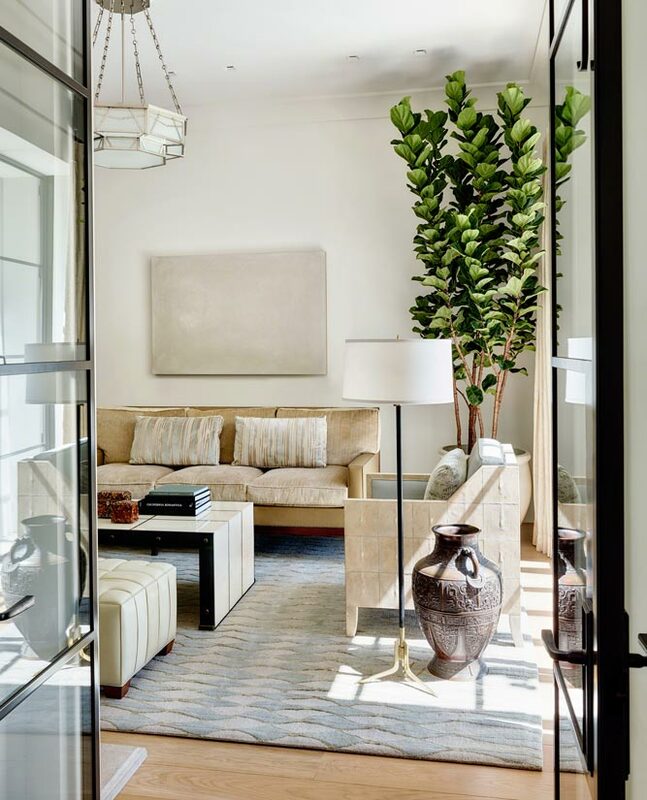 The design team, including much input from the client, created a cohesive and livable house design, while honoring the client’s vision. 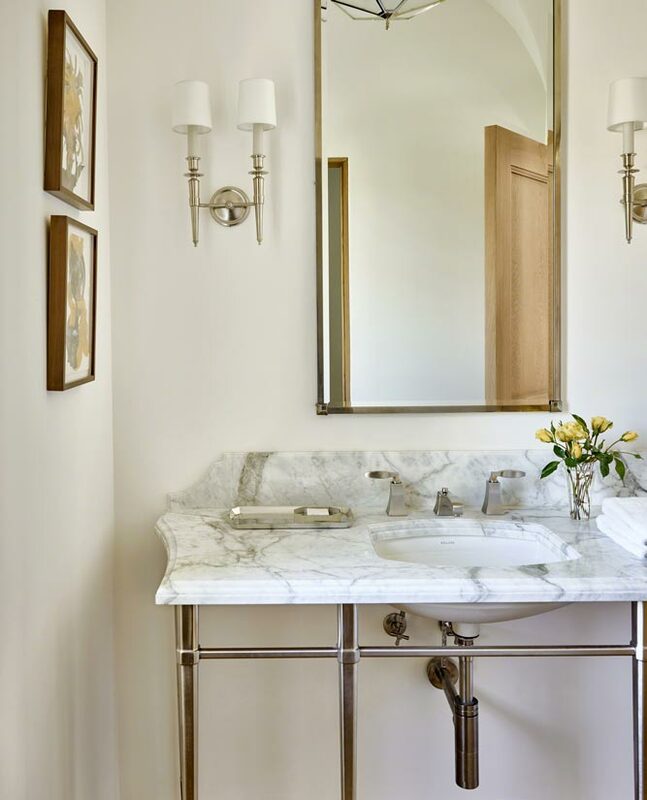 The building and interiors are well married, and the furnishings and finishes support the eclectic mix yet provide surprises within the interior. 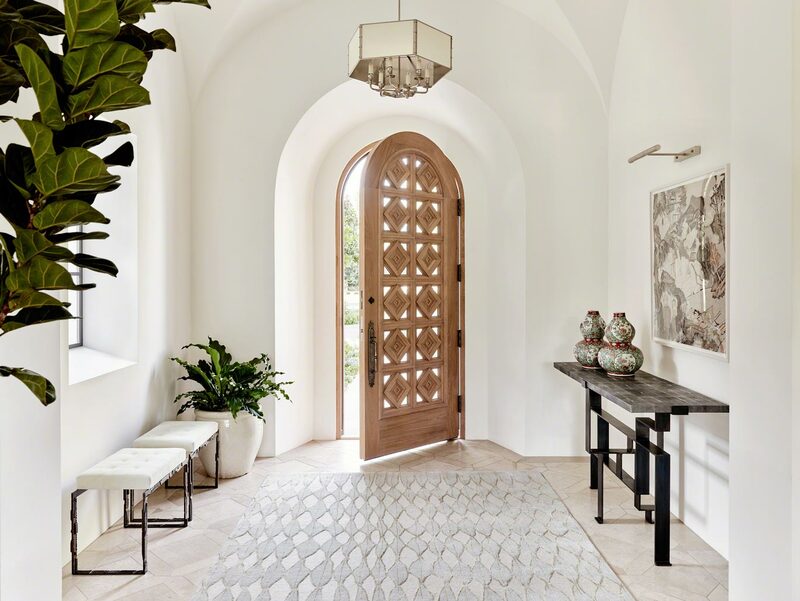 This crisp and clean version of Santa Barbaran styling allows for a fresh stylistic blend for the interiors.